Contra dance will be featured when Maine Public Television airs Steve Alves’ film Together in Time: A New England Story of Contra Dancing and Music on Thursday November 2, 2017 at 10PM and Saturday November 4, 2017 at 11AM. 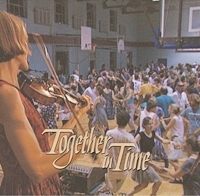 Together in Time explores the changing nature of community life through an enduring form of music and dance that New Englanders formed over generations by combining English country dancing with Celtic fiddle tunes and strutting French-Canadian rhythms. 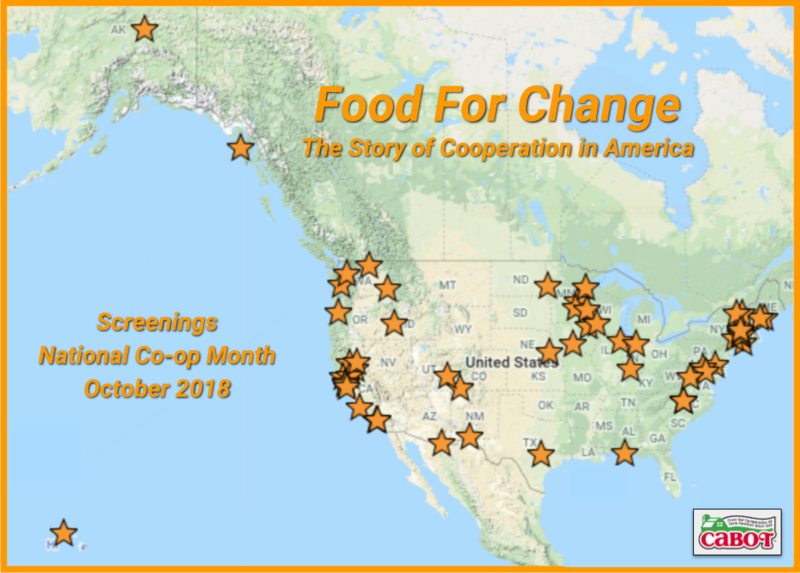 The film follows contra dance and music’s arrival from the British Isles in the 1750s to its height in popularity following the American Revolution. Along the way we discover little-known country fiddlers like 19th century African-American barber John Putnam of Greenfield, Massachusetts. Contra dance and music have a powerful ability to transcend cultural and political boundaries, and yet they nearly became extinct until a revitalization took place in the twentieth century. World-famous auto magnate Henry Ford, through his passions for this unique community music, kept it glowing through the years. The current contra dance revival was begun by the counterculture movement in the 1970s, and is a sharp contrast to the Ford era. The film introduces us to 20th century dance caller Ralph Page; mentor Bob McQuillen; modern pied-pipers of contra, Dudley Laufman and Rodney Miller; 101 year old dancer Florence Giffin, 13 year old musician Conor Sleith, and legions of long-haired hippies who found haven from industrialized society in the pastoral clip-clip of contra. Yet the story does not end there. In one of the film’s most moving sequences, we see how the music passes on from one generation to the next.